This sounds like a nightmare as we all are used to say one common term if we don’t know the solution and that is ” Let’s Google “. Well, let’s take it into consideration and talk about some after google effects and some uncommon alternative platforms to google. If you’re a regular Google user (65% of you globally) then you’ll have noticed some changes, both good and bad. There was a time not that long ago when you could quickly split people among those that used Google, Yahoo, Ask Jeeves and AltaVista. 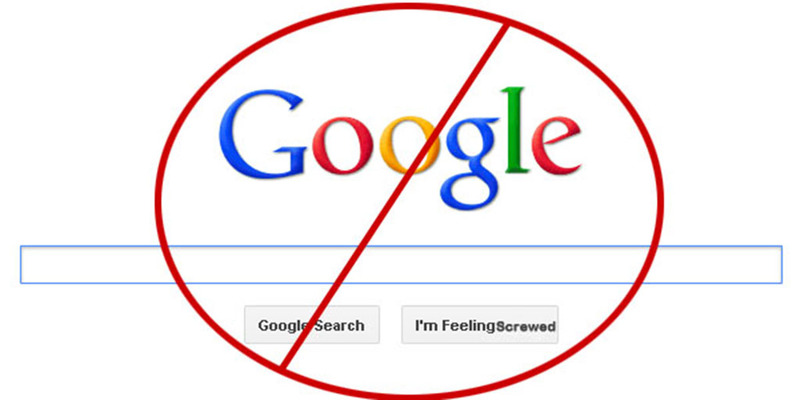 Now it’s got to the point where if you’re not using Google, you’re considered to be a newbie in the internet world. Right now though maybe we should be paying more attention to the alternatives. Maybe our daily lives and, for some of us, careers shouldn’t need to balance on the fickle algorithm changes of the world’s most valuable company. Let’s see what else is out there in the non-Google world or what will happen if google disappers from our lives. Microsoft’s search engine is the second in the most popular search engine in the world list, with almost 15.8% of the search market covered across the globe. Although it is not that popular in Asian subcontinent and Middle Eastern countries. If we speak about top search engine country wise, leaving apart Russia, South Korea, China and Japan, Google is the world leader in rest of all the countries. But why should you use Bing? 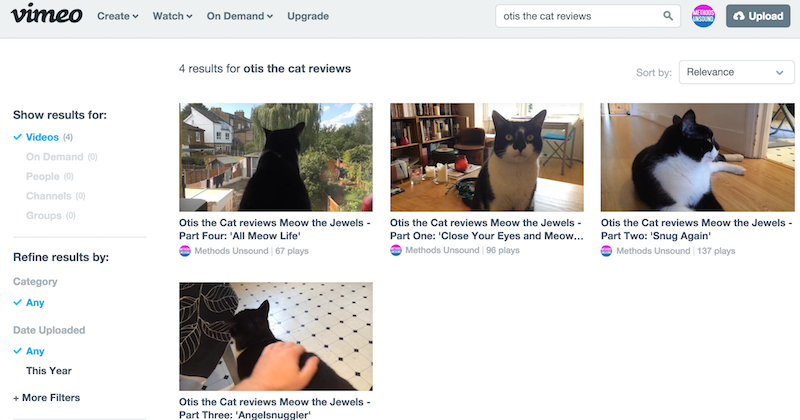 Bing’s video search is notably better than Google’s, giving you a grid of big thumbnails that you can click on to play or preview if you hover over them. Bing usually gives double as many autocomplete suggestions than Google does. Bing can predict when airfares are about to slash down or go up if you’re looking for flights. Bing also includes a feature where typing linkfromdomain:[site name] will highlight the best ranked outgoing links from that particular site, helping you understand which other websites your selected site links to the most. Also, note that Bing powers Yahoo’s search engine. The key feature of DuckDuckGo is that it doesn’t hold its users’ data, that results in unmanipulated and most popular results instead of the biased results google shows depending on your interest, your past activities etc. So if you’re particularly startled by Google’s all-seeing, all-knowing eye, this might be the best for you. As Google gets better and better at answering more complicated questions, it will never be able to match the personal touch available with Quora, as quora give a human touch to all the queries asked as homo sapiens are answering all the question being asked and not some Artificial Intelligence. Ask any question and its experienced community will offer their replies. Or you can choose from any similar queries previously asked. 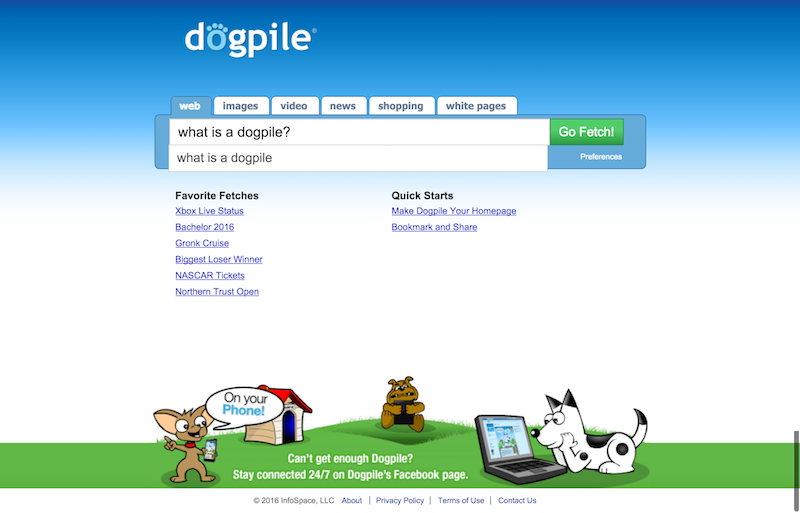 Dogpile is an ad free version of some famous search engines such as Yandex, Google, and Yahoo as it pulls in and curates information from them. Also, it looks more like a ppt template of some animals in the park theme. Maybe that’s what attracting people more or the accuracy of the search. Time will tell. Of course, if Google is going down, then you’ll also have to give up YouTube, which can be a terrifying view. But there is an alternative. And a pretty good one as far as youtube’s alternative is concerned… Ladies and Gentlemen Vimeo for you. The professional’s choice of video-sharing site, which has lots of HD video and no ads.. yeeeeeyyy !!! This one’s a Russian portal, proposing many related products and services as Google, and it’s the commanding search engine in Russia covering more than 65% of all the searches in Russia. As you can see it offers results in a nice logical setup, replete with favicons so you can clearly see the various channels for your branded queries. If you want to get into the core of a subject with a variety of different points of view away from the major publications, Boardreader covers results purely from different forums, message boards and, of course, Reddit. WolframAlpha is a ‘computational knowledge engine’, or like a super clever nerd those are use to rule in our classes as far as grades are concerned. Ask it to calculate any data or ask it about any case and it will give you the solution. It doesn’t always acts accordingly, plus you need to learn the trick to get the best out of it. 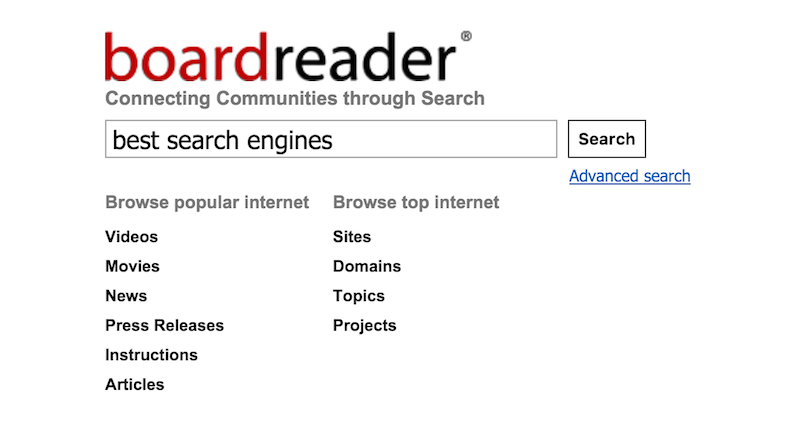 Another search engine that puts its users’ privacy at the vanguard. IxQuick does not store any of your information and no cookies being used while searching to make the search experience same all the time for everyone. A user can set preferences, but they will be deleted after 90 days of inactivity. Ask Jeeves is still around and silently making his spot into the search world. It’s still a slightly mediocre search engine pretending to be a question and answer site, but the ‘Popular Q&A’ results found on the right-hand side are very handy if Jeeves himself can’t satisfy your query. Trust me this is the best use of right-hand side space. Google, are you watching!!!! SlideShare is a really helpful community to source knowledge from presentations, slide decks, webinars and whatever else you may have missed from not attending a conference or a knowledgeable get-together. You’ll also be shocked what information you can discover there. “Inhale the web” with the knowledgeable looking vacuum cleaner by creating your own topic page, which you can bookmark and see results from a huge number of channels on that one page (including Google, Bing News, Twitter, YouTube, Flickr). So it is exactly a many-at-one place kind of search engine. 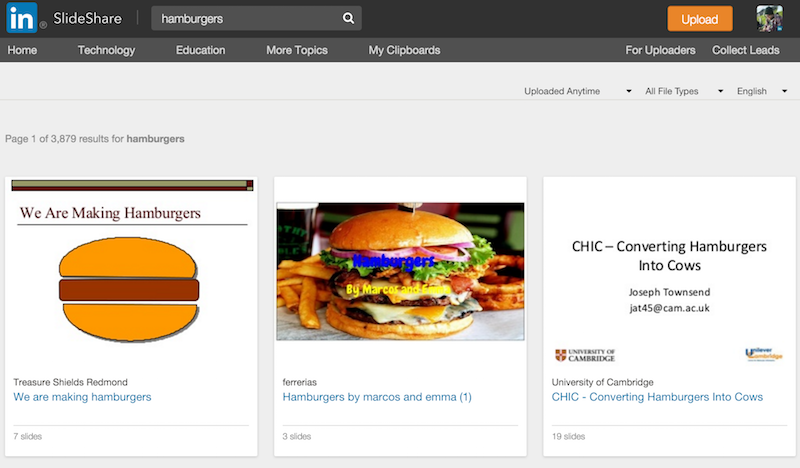 CC Search is particularly handy if you need to find copyright free images for your website. Just type your query in then click on your chosen site you want to search. That’s all for today folks! Hope you enjoyed. Meanwhile, if you are still stuck to how to choose best WordPress theme for your blog, kindly check that. Or want to learn top 10 most common SEO mistakes people usually commit, then have a look.